Region 26 and Magic City Chorus are excited to present our fall vocal workshop with the dynamic and talented Ryan Heller. 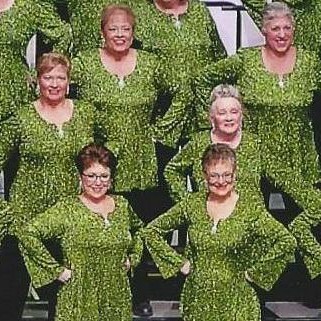 Ryan leads the International award-winning Sweet Adeline chorus, Pride of Portland! Along with the tremendous distinction of being Pride’s Master 700 Director, Ryan is the Artistic Director/Conductor of Chorus Austin (Austin, TX.) and Portland Vocal Consort (Portland, OR). Ryan’s Master of Music and Bachelor of Music degrees are in conducting and vocal studies from Chapman University (Orange, CA) and Portland State University (Portland, OR). He is a much sought-after chorus and quartet coach, workshop speaker, and guest director. 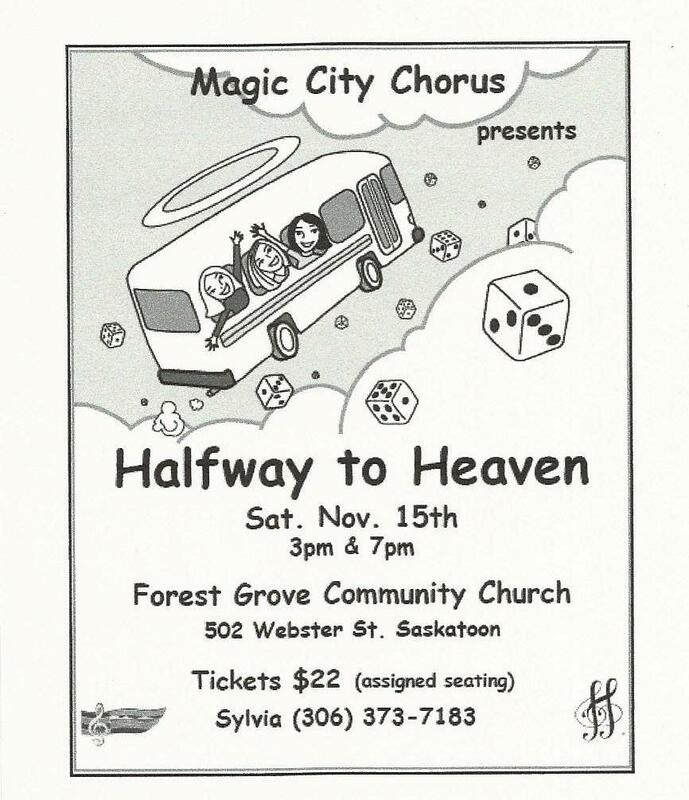 Chorus’ will register with one registration form organized by someone in their chorus. 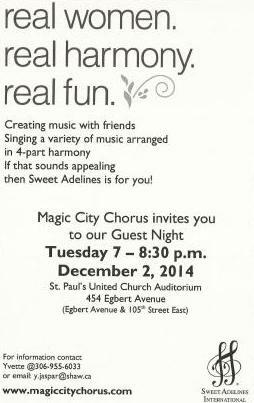 Registrations can be paid by Etransfer or by Cheque made out to “Magic City Chorus”. See form for details. Fees also do not include lunch so please bring your lunch with you or plan to go to a eating establishment close by. Mid-Town Plaza is close by which has a food court and there are many other restaurants in walking distance. You will have 1.5 hours for your lunch break. Today is the day! Tickets still available at the door. Hope to see you there.